BANGKOK, THAILAND - MARCH 20, 2014: Baggage conveyor belt in the Suvarnabhumi Airport carrying the passenger luggage. hd00:16BANGKOK, THAILAND - MARCH 20, 2014: Baggage conveyor belt in the Suvarnabhumi Airport carrying the passenger luggage. 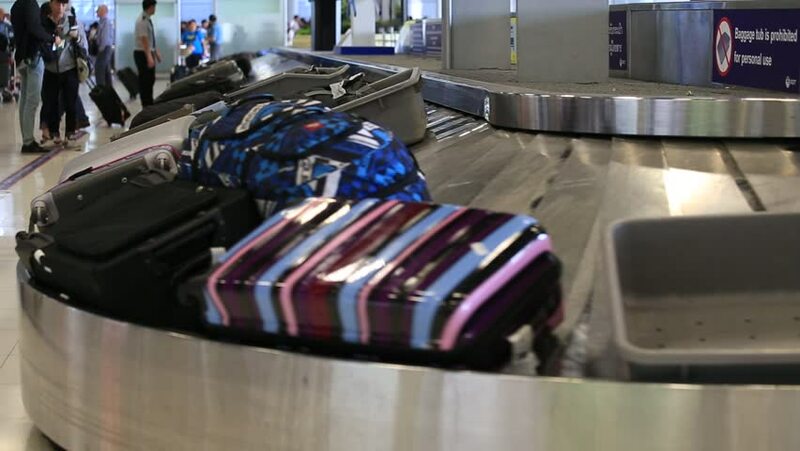 hd00:21BANGKOK, THAILAND - MARCH 20, 2014: Baggage conveyor belt in the Suvarnabhumi Airport carrying the passenger luggage. hd00:21RUSSIA, MOSCOW - June 14, 2016: exhibits at the exhibition "RosUpack" at Crocus Expo. the only exhibition in Russia is represented by the packaging production process. Exhibition held in Moscow.